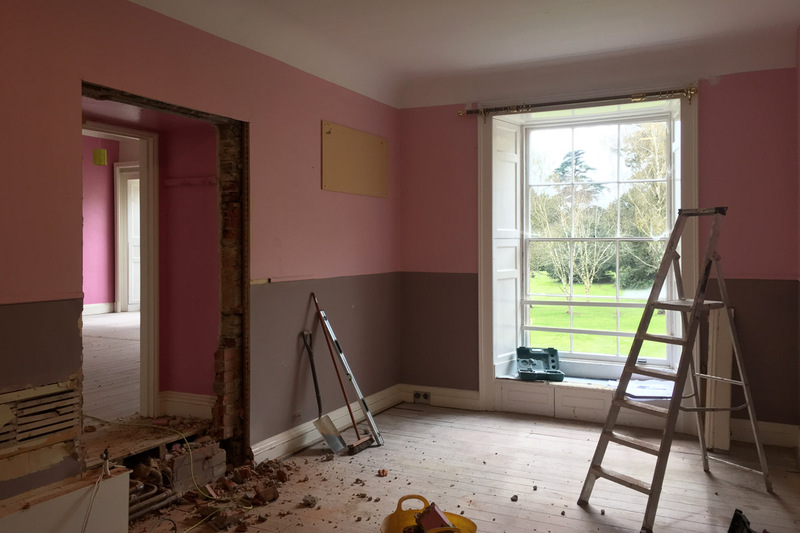 K&B Builders have started work at Leweston school to undertake a comprehensive refurbishment of the first floor of the grade 2* listed St Anthony’s Convent. 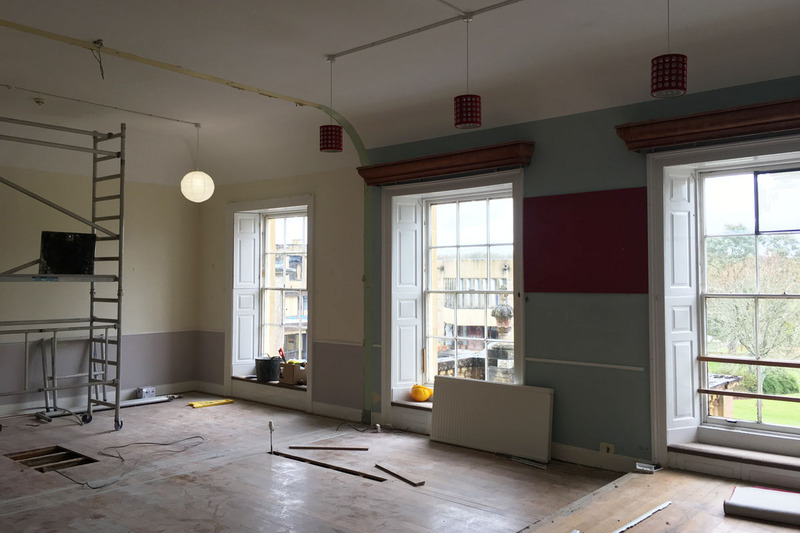 The first stage involves stripping out late 20th century partitions and finishes, reopening 1920’s doorways and removing several decades worth of boarding accommodation detritus. 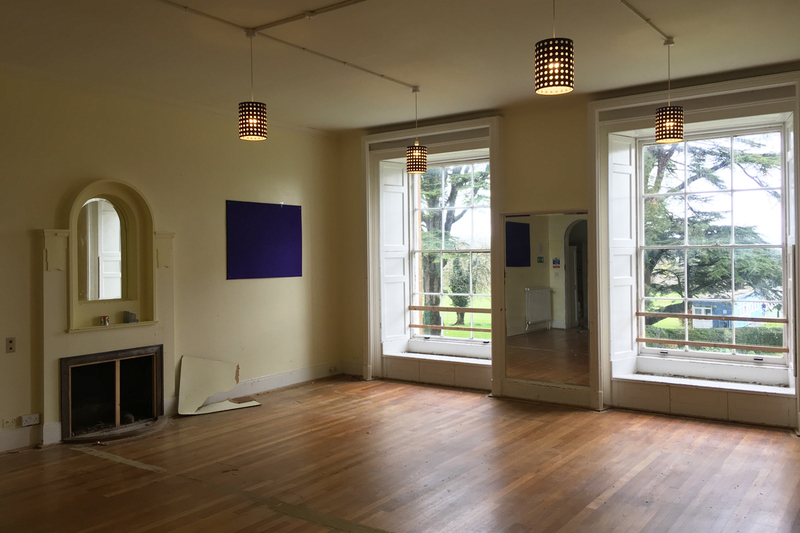 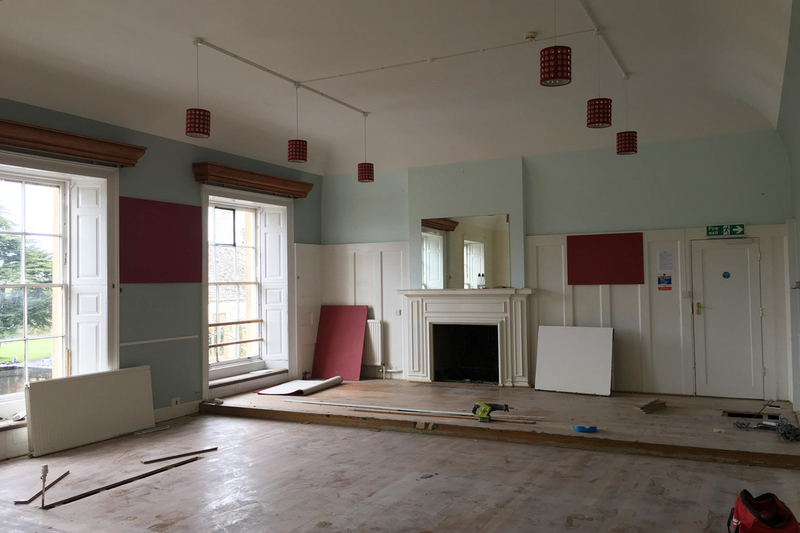 This has revealed some beautiful oak floors and a series of grand spaces that will become the schools new music ensemble room and teaching spaces.